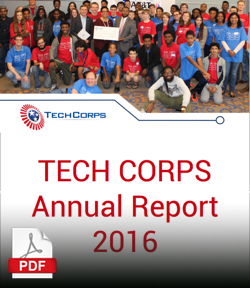 2016 Annual Report: Best Year Yet! As I reflect on 2016, there is so much to celebrate. Together, with our partners, we provided access to high-quality computer science programs to more than 1,600 students. We expanded our reach into three new states, and we identified a strategy for awarding college credit to students in our Student WEB CORPS program. In partnership with the Teaching & Learning Collaborative, we developed an innovative curriculum and professional development model that empowers elementary school teachers to bring computer science into their classrooms in a way that transforms learning. I am truly grateful to our dedicated volunteers, our passionate and energetic staff, our inspiring Board, and to our donors both large and small, new and longstanding. Our movement is gaining momentum and stakeholders. I am thankful for all that we have accomplished and look forward to the road ahead! TECH CORPS announced today that Lindsay M. Miller has been appointed to the organization’s National Board of Directors. 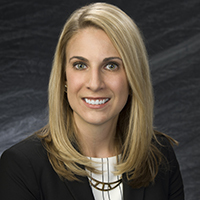 Lindsay is an attorney with the Public Affairs and Government Law Group at Ice Miller LLP. With nearly ten years of experience in technology initiatives, Lindsay has a reputation in the broadband and technology arena of being a strong advocate with a successful track record in building relationships with public and private sector stakeholders. “Lindsay’s commitment to digital inclusion as well as her professional expertise will prove extremely valuable as we work to expand TECH CORPS into new communities,” said Lisa M. Chambers, National Director of TECH CORPS. Techie Camp Applications are Open! The weather is beginning to warm up, and that can only mean one thing- TECH CORPS summer programming is coming fast! Our Techie Camps get students hands-on with exciting technology and engaged in computer science topics. Our newly updated curriculum gives students the skills they need for today’s classrooms and tomorrow’s workplace, including 3D Printing, Unity, Android App Development and more! 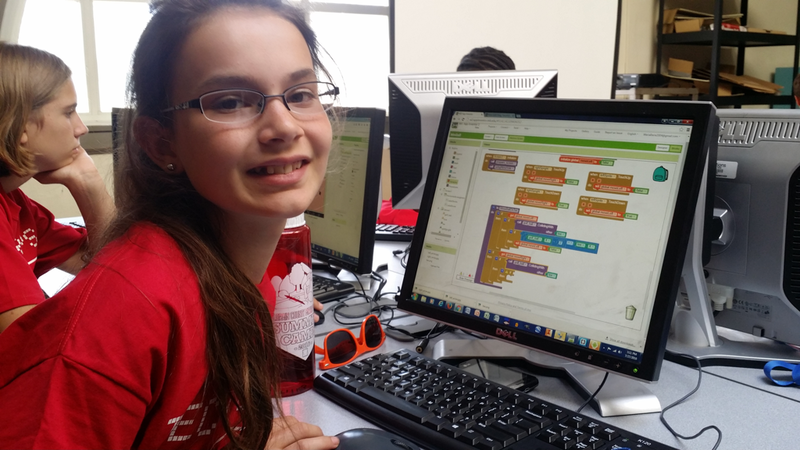 This year we are offering over 60 Techie Camps in four states – Ohio (Central and Northeast regions), New Jersey (Trenton), Rhode Island (Providence) and Georgia (DeKalb County). Find your nearest Techie Camp and apply today at www.techiecamp.org. We are proud to offer Sponsored Techie Camps at no cost to students thanks to the generous support of our sponsors: Nordson Corporation Foundation, AEP Ohio, Cognizant; Columbus State/AEP Credits Counts, Fowler Family Foundation, Leonard Gelfand STEM Center at Case Western Reserve University, Rockwell Automation and The Women’s Fund of Central Ohio. Low-cost tuition camps are also available in Central and Northeast Ohio. Visit www.techiecamp.org for details.